U.S. authorities have traced over $1 billion to a conspiracy involving a Texas businessman who allegedly paid bribes to obtain contracts from Venezuela’s state-run oil company, according to court documents. According to an indictment made public this week, Rincon and Venezuelan businessman Abraham Jose Shiera Bastidas conspired to pay bribes to officials to secure contracts from Petroleos de Venezuela S.A. (PDVSA), Venezuela's state-owned oil company. The indictment said five PDVSA officials, whom it did not name, received hundreds of thousands of dollars in bribes, principally in the form of wire transfers but also through mortgage payments, airlines tickets and, in one case, whiskey. "Mr. Rincon denies the allegations made against him in the indictment and looks forward to the opportunity to challenge the government's case," said Samuel Louis, his lawyer. In an order by U.S. Magistrate Judge Nancy Johnson in Houston detailing why she denied Rincon bail, she noted Rincon has a "close personal friendship" with retired Venezuelan General Hugo Carvajal. Carvajal, Venezuela's former military intelligence chief, was arrested in 2014 in Aruba on U.S. drug trafficking charges, but Aruba authorities declined to extradite him. Carvajal had been arrested on Rincon's privately-owned airplane, according to Johnson's order. It remains unclear if the case against Rincon and Shiera relates to Tradequip Services & Marine, which describes itself as an oil field supply company. The firm on its website lists PDVSA as a client, and it is registered on Venezuela's national contractors registry. Tradequip Services & Marine declined comment on Monday. 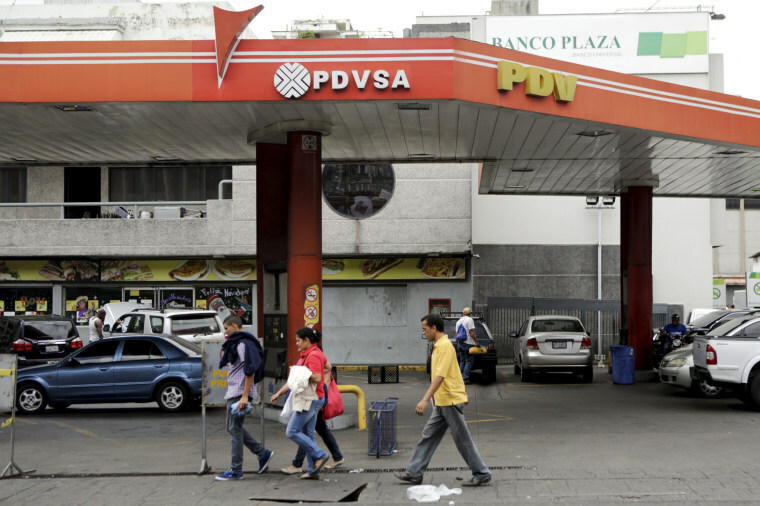 PDVSA did not respond to an email seeking comment.